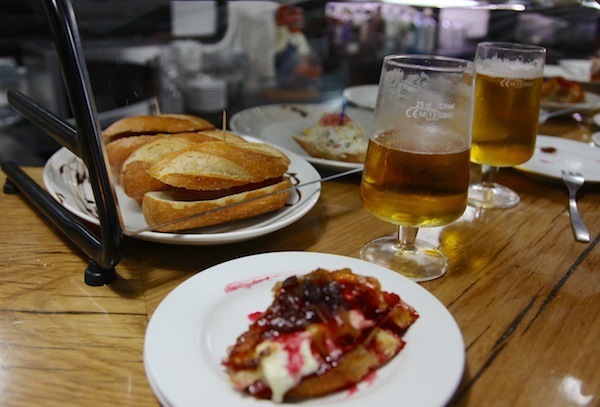 Pinxtos are a ‘finger food’ speciality of the Basque country, the local version of Tapas. They are served on a slice of bread and are usually cold, which makes them much like canapes. Occasionally, they will be heated in a microwave before serving.